Digibon for retailers - What are the advantages? Get insights on returning customers with a 100% environment friendly approach. Discover the advantages of digital receipts. Your customers will thank you. Digibon is a universal standard for digital receipts. Customers can chose between hundreds of applications to save their digital receipt. Your customers will never lose a receipt again. Receipts are available at any time and at any place! Administration for business customers is a piece of cake. UBL and Peppol receipts fit directly into your bookkeeping. More loyal customers with receipt based loyalty point saving. 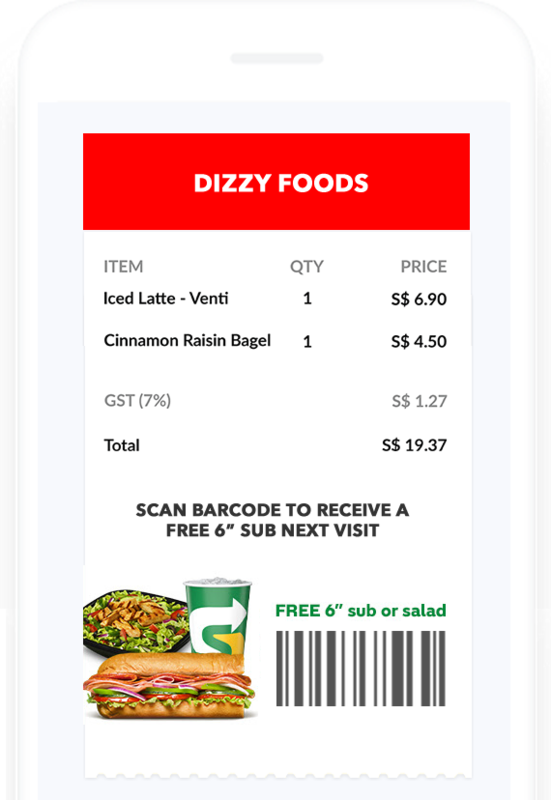 More returning customers with personalized dynamic coupons on receipts. Insights in returning customers with receipt based cookies. Insights on store transactions with stakeholder specific dashboards. Start recognizing and rewarding your customers with an eco-friendly approach. The Digibon digital receipt is not a regular one, it’s a marketing instrument. Digibon makes happy customers and helps building a long term relationship. 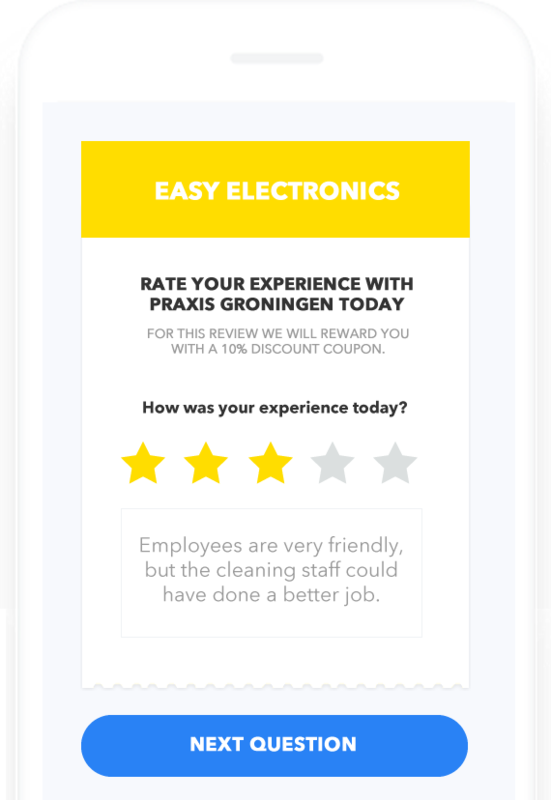 Ask customers to review. Easy, fast and purchase based, just like online stores do. Let loyal customers save points on their digital receipt. No registration, app or loyalty card required. Simple and fast. More returning customers with receipt based coupons. Based on rules and customer recognition. We take care of the implementation process. Customers pays like they normally do. Nothing changes on the payment side. After payment, the cash register uploads the transaction details and receipt to the Digibon API. Digibon identifies the customer and transforms the receipt into a uniform standard. 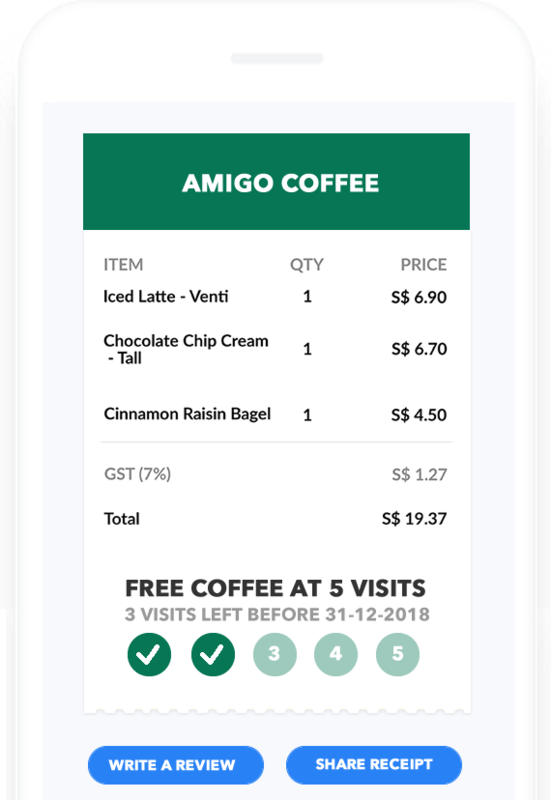 Digibon sends the receipt to the customers location of choice and gives merchants relevant data insights.